When we talk about commercial vehicles, trucks are the first thing that comes to our mind. 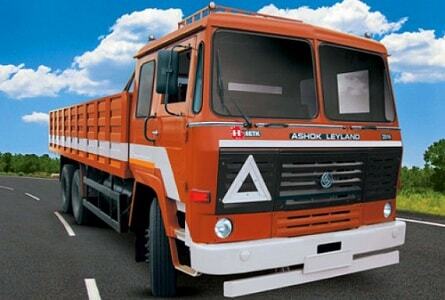 Ashok Leyland is one of the premier manufacturers of commercial vehicles offering reliable, efficient and affordable trucks specifically designed to ply on Indian roads. Ashok Leyland presents a fleet of different types of trucks and each one has a specialty of its own. 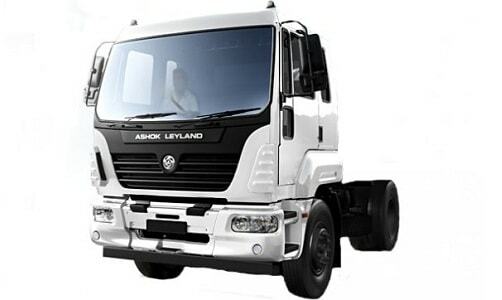 If you are confused about which Ashok Leyland truck you should choose then here are the top 10 best Ashok Leyland truck models specifications, price in India. In this article we will tell you briefly about each truck model, their features, specifications and price. This model boasts a masculine exterior coupled with a powerful performance that makes it get a position in our top 10 models. It is powered by the H Series Turbocharged Intercooled engine and it is capable of delivering 550 Nm torque and 160 bhp power. The vehicle is suitable for carrying heavy loads such as small vehicles, FMCG, machine parts and many more. The vehicle comes equipped with power steering that enables easy maneuvering. 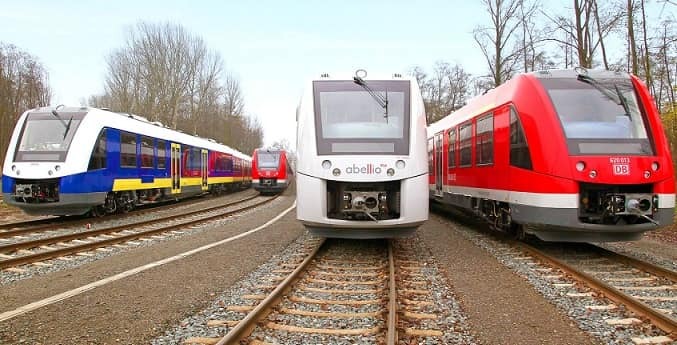 It also features separate parking brakes to deliver enhanced safety. 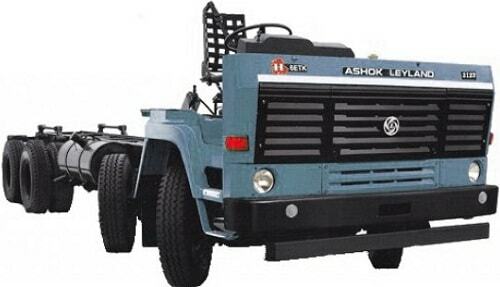 The Ashok Leyland 2516 IL can be used as bulkers, construction trucks, bulkers, market load, minerals and tankers. This is one of the effective and study models capable ofbulk commutation. It boasts features that work perfectly on the Indian roads. 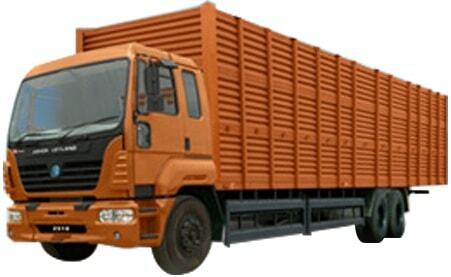 This commercial truck can be used for carrying different types of market loads based on size and applicability. The Ashok Leyland 2516 XL is one of the most fuel efficient commercial vehicles. 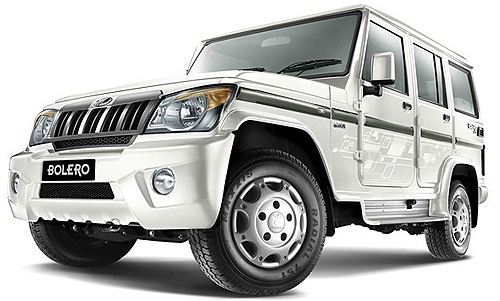 It is a promising vehicle that offers low maintenance costs and boasts high level of durability. It is powered by a pioneering technology that makes its powerful and reliable. The vehicle is perfect for goods transportation, specifically for parcels, logistics, and auto carriers. It boasts a powerful engine and a reliable driveline that is capable of offering a hassle free ride on Indian roads. Ashok Leyland 2518 IL is one of their highly popular long haul trucks that have become a top choice among transporters. 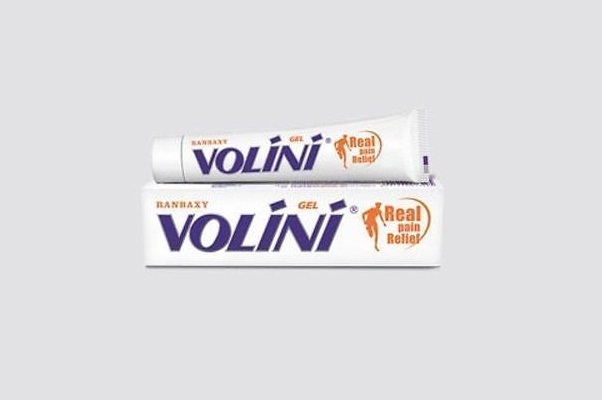 It can be used for a wide range of applications. The external framework of the truck is made from the highest quality material which makes it highly durable. 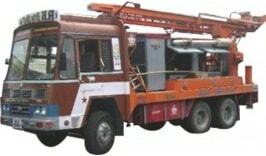 As these trucks are used for plying long distances, they are highly dependable too. It comes with regular shaped wind-shield, head lampsand radiator grille. 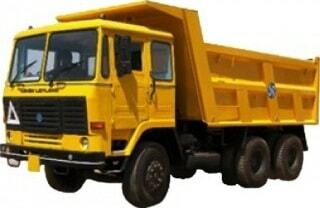 Ashok Leyland 2523/1 is another popular model from the fleet of trucks offered by the company. The truck boasts a powerful built quality and it is powered by a robust HA57L165 – CRS BS-III engine. The motor of this truck is capable of producing 227bhp at the rate of 2500rpm and 800Nm of torque at the speed of 1400-1900rpm. Some of the features offered by this truck include power steering, tillable steering, parking brakes and air brakes. The Ashok Leyland 3118 IL comes equipped with latest technology and a plethora of features to become one of the mostfuel efficient commercial vehicles in India. The vehicle is fuel efficient and it can last for really long. This model seamlessly blends the various features such as safety, comfort and maneuverability into an innovative design. It boasts high performance and low maintenance which makes it great value for business. 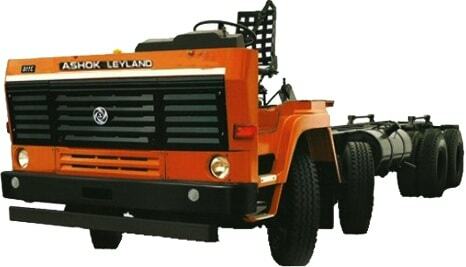 This is another amazing model by Ashok Leyland and it is built to match the conditions of roads in India. It is one of the long haul trucks that comes with a powerful H Series 6-Cylinder In-Line 5.7 Litre Turbocharged Intercooled engine. Besides the decent loading capacity, this mid-range truck needs low operating cost which means negligible maintenance. 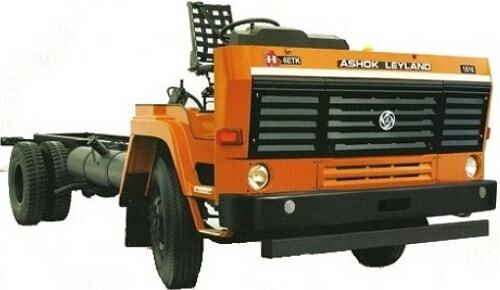 This is a heavy duty commercial truck offered by Ashok Leyland, and it is known for its sturdiness and durability. The truck is designed in a way to live up to your expectations in terms of safety, comfort, design, and build of the vehicle. Kit is perfect for carrying out various operations such as voluminous market load, white goods, and parcel. 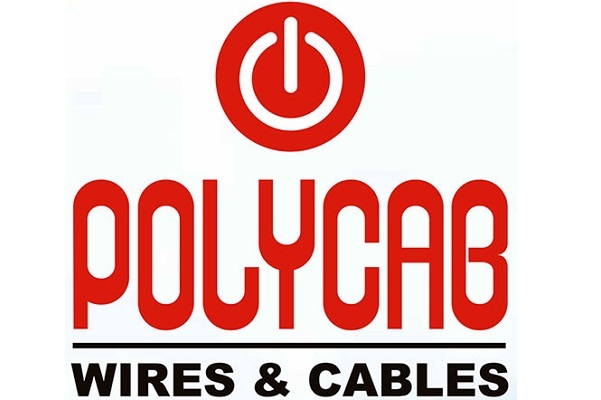 It boasts a strong network of service and spare parts spread across the country. When you want a reliable and sturdy truck then the Ashok Leyland 4019 IL fits the bill perfectly. This vehicle can be used as a flatbed trailer. It can easily carry steel wire rolls, loads vehicles, machine parts, and much more. Ashok Leyland U 4923 TT with its amazing features makes long-haul driving a comfortable experience, on bumpy Indian roads. 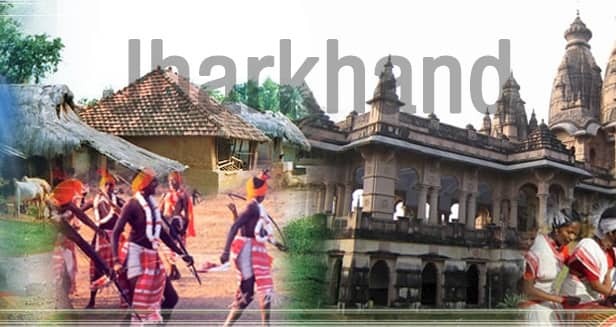 It presents a perfect blend of pioneering technology and modern features. It is one of the best models by this company. That’s all from our end in the list of Top 10 Best Ashok Leyland Truck Models Specifications, Price in India.